Christmas came early this year for me. 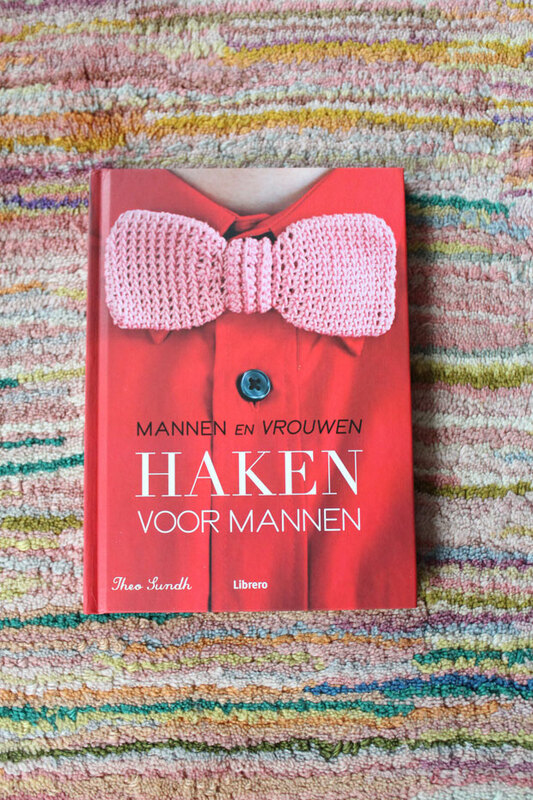 Just like Santa my lovely Dutch publisher Librero sent me a parcel with a few copies of the Dutch version of Crochet for Men. I'm so happy. I can't understand a word and at the same time I can...as it was me who wrote the book. Thanks again to all the lovely people at Librero! Hoppas att du får en riktigt god jul! merry merry christmas for you! Det samma till dig Tyg och otyg, hoppas att du har haft en trevlig jul. Åh vad grymt. Julen var lika fantastisk för mig då jag fick din bok i julklapp, så jäkla fin! Tack för din snälla kommentar. Just bought it, it's súper! Thanks Harry! I'm glad you liked the Dutch version. It just arrived in the mail today... It look real fun to do, so tommorow off to the wool-store for some materials and then I can start :-) Many thanks! Hi Theo! I bought your book yesterday and I just couldn't sleep tonight, cause all I was thinking was 'I must get up early, I have to crochet!' Ridiculous isn't it, but I just love your book :) I'm from Holland, so I'd like to say: dankjewel! I'm glad that you like my book but sorry that you weren't abel to sleep. Excitement is a good thing though, and I'm glad that you are enthusiastic over getting started with the project from the book.